Values like this are hard to find in southern Michigan. 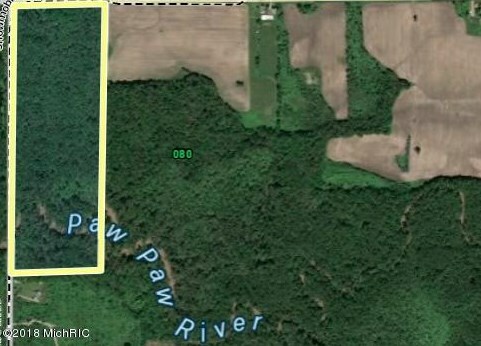 Paw Paw River frontage, excellent hardwood timber, thick cover for big whitetails...and a very attractive price. 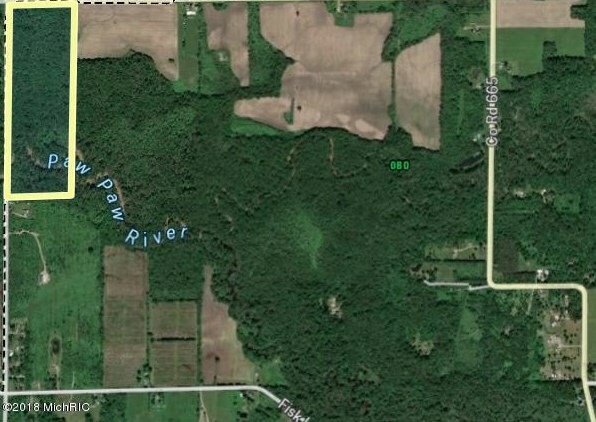 Offered by the Southwest Michigan Land Conservancy, this prime parcel of southern Michigan hunting and recreational land is located in a prime area for whitetails and turkeys and the Paw Paw River is a hidden gem for fishing and recreation. The lucky new owners of this prime acreage will rest easy knowing that the property will never be developed thanks to a conservation easement with the Conservancy. The agreement provides the owner with full ownership rights including the right to sell the property in the future, all hunting and fishing rights as allowed with any other parcel and, yes, YOU CAN BUILD! Driving Directions: Corner of CR 665 and 40th. 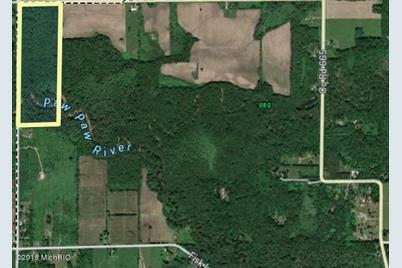 Cr 665, Paw Paw, MI 49079 (MLS# 18057058) is a Lots/Land property with a lot size of 56.0000 acres. Cr 665 is currently listed for $117,900 and was received on December 03, 2018. Want to learn more about Cr 665? 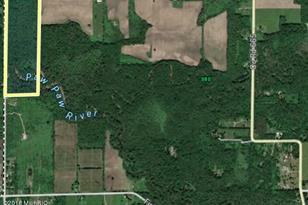 Do you have questions about finding other Lots/Land real estate for sale in Paw Paw? You can browse all Paw Paw real estate or contact a Coldwell Banker agent to request more information.